L-Theanine is a dietary supplement often taken to produce a calming effect that promotes concentration. It falls into a category of supplements called "nootropics," which are designed to increase mental performance. Some also claim it has a mood enhancing effect, making you feel more at peace. 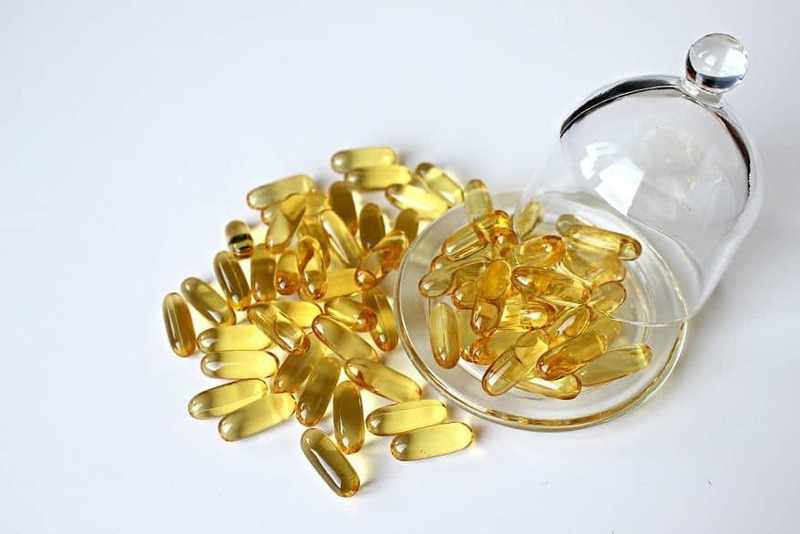 Choosing the best supplement from the sea of options out there can be difficult though. This article is aimed at doing the research for you and gathering the five best L-Theanine supplements currently on the market. L-Theanine is a natural amino acid found in most kinds of tea. It's responsible for producing that calming effect that you might feel that mellows out the caffeine in the tea. Japanese research has found that schoolchildren supplementing with L-Theanine experienced less test anxiety as well as studied and performed better overall on the test compared to those who did not supplement. Canadian research has also found that L-Theanine may lead to better sleep quality. Basically, the benefits of L-Theanine can be summed up as follows. It's an anxiety aid, focus booster, and sleep aid all rolled up into one. It can be used for a myriad of reasons. If you're choosing to supplement, looking at the bottle is always the first step. None of the supplements featured here will have any harmful ingredients in them, but sometimes manufacturers choose to fortify with other nutrients you may not require. Sometimes, for instance, manufacturers choose to include calcium in their L-Theanine supplement. If you're already supplementing calcium, then this might be overkill. Or you may want to cut out your calcium supplement. Read the bottle and compare to what you're already taking. If you have any questions, consult a medical professional. You should always consult a medical professional before begginning to take a new supplement anyway. L-Theanine is totally non-controversial. It's a natural amino acid found in tea that people have been drinking for centuries. The dosages in supplements are certainly higher than those found in the average cup of tea, but study has not found any evidence linking the dosages to adverse effects. Also, users have been regularly touting its benefits for years now. 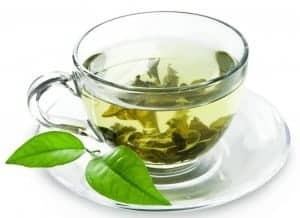 Doctor's Best Suntheanine L-Theanine uses Suntheanine, a patented form of L-Theanine coming from Japanese green tea leaves that are prepared with a special fermentation process. The pill itself is also vegetarian and made without any additives or preservatives, adding more to the natural feel of this product. Doctor's Best only includes Suntheanine, so there are no additional additives to worry about. It's also extremely affordable for a one-month supply. This supplement uses Suntheanine natural L-Theanine extract from Japanese green tea. This supplement does not contain any additives. Hard to find one, but those looking for additional added nutrients in their product won't find them here. NOW Foods L-Theanine is another vegan option providing a dose of L-Theanine. THis supplement contains the added Inositol. Inoitol is a vitamin present in citrus fruits that may further add to the benefits of L-Theanine. Inositol is supposed to contain similar benefits to L-Theanine, so the theory here is the effects will compound on each other. Some might like the added Inositol for compounded effects. NOW Foods is a reliable supplement maker and has been around for a long time. Those looking for a pure L-Theanine supplement will be better served with a different supplement. Sports Research Suntheanine L-Theanine is another pure L-Theanine supplement containing the Suntheanine all-natural form of the product. Sports Research has decided to add coconut oil, which they believe will lead to better absorption of the L-Theanine. Aside from that though, there are no added vitamins or minerals. They also include an awesome 90-day money back guarantee. This supplement has a 90-day money back guarantee. This supplement includes SUntheanine, an all natural green tea extract form of L-Theanine. It's a bit pricy and only available in small sizes. Some think it's a little hard to sallow. Thorne Research Theanine is easily the most expensive supplement on this list. That expense comes with the Thorne Research promise of ingredients from the purest sources worldwide and certified free of additives, allergens, and GMOs. This product contains no GMOs. This supplement is allergen free and vegetarian. This supplement contains no additives. This product is very expensive compared to the competition. Solaray L-Theanine is another fully vegetarian pill that contains no added supplements. This product does, however, contain whole green tea leaf alongside the L-Theanine extract, which may introduce some caffeine to the product. This supplement contains no added nutrients like calcium or inositol. This product is slightly pricier than some options on the list. It contains green tea leaf, which may introduce caffeine. The product taking the number one slot in this review is Doctor﻿﻿'﻿﻿s ﻿﻿Best ﻿﻿Suntheanine L-Theanine. Not only does the product contain Suntheanine, naturally sourced from Japanese green tea leaves, it also is a vegetarian capsule with no additives. The lack of any added ingredients makes this a pure L-Theanine supplement and an easy choice for the number one slot. The affordability is a nice bonus as well.